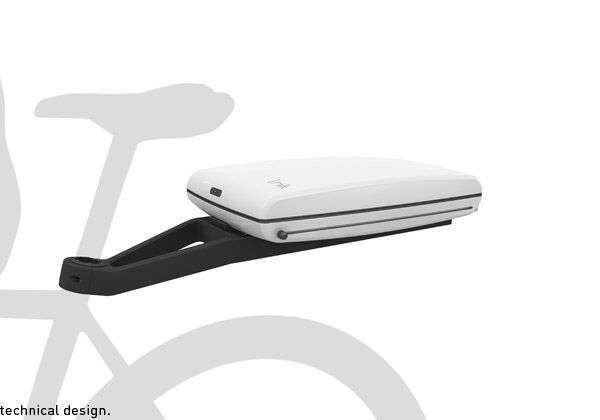 While fashionistas swoon over sky-high shoes, cycling enthusiasts will be gushing over these must-have bike accessories. Although the cycle itself is their prized possession, every proud parent deserves some badass toys right? For those who get around via bicycle rather than car, baskets and saddle bags help make commuting a whole lot easier. With crazy attachments that transform your bike into a grocery-handling gizmo, the need for a gas-guzzling car seems virtually unnecessary. If you are biking in the big city, safety is an important factor to consider when decking out your two-wheeler. Reflective accessories and theft-proof locks are crucial for any routine cyclist, especially during the night time. 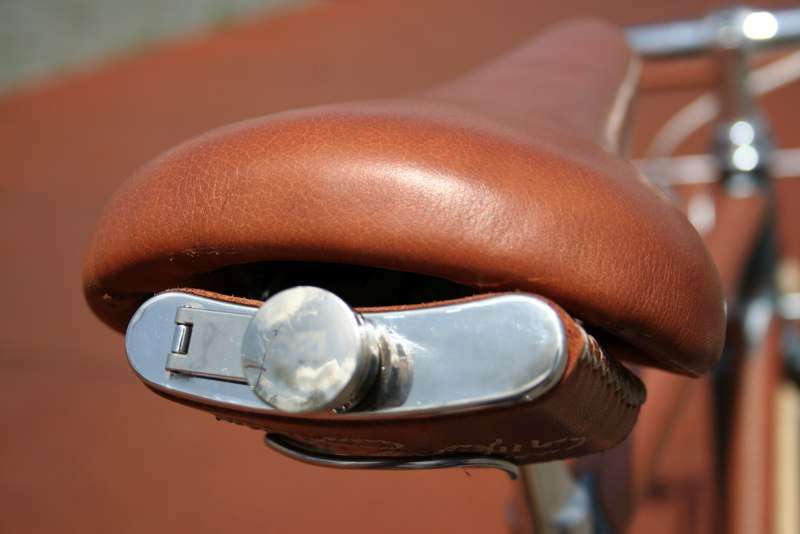 These must-have bike accessories are tempting for those who are drawn to the bells and whistles of life.